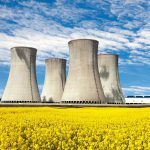 TN Americas, a division of AREVA Inc., is a leader in the American nuclear dry storage market, manufacturing solutions for interim dry storage of used fuel, radioactive waste, and other radioactive materials. Sixty percent of American nuclear plant operators use TN Americas’ fuel solutions. The company has used Laserfiche for years to archive documents, such as design specifications, but had a very complex records management process. Documents were hard to find as a result of inconsistent metadata entry. Multiple copies and versions were stored in different folders within the repository, resulting in confusion. Before the company could overhaul records management, they had to get executive support for the project. 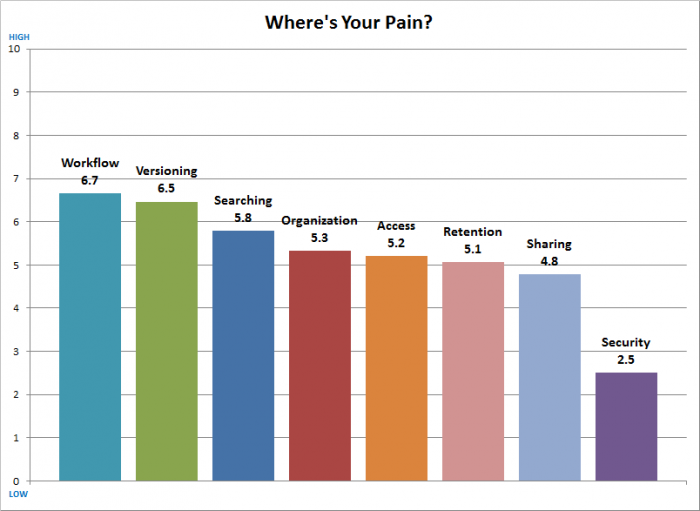 St. Denis surveyed a select group of employees to determine their pain points and then presented these to the executives to make a case for change. Once the records management policy was clearly defined, St. Denis evaluated the current folder structure and metadata to see how it could be improved. As part of this analysis, the number of fields was reduced from 121 to 29 and the folder structure was reconfigured. 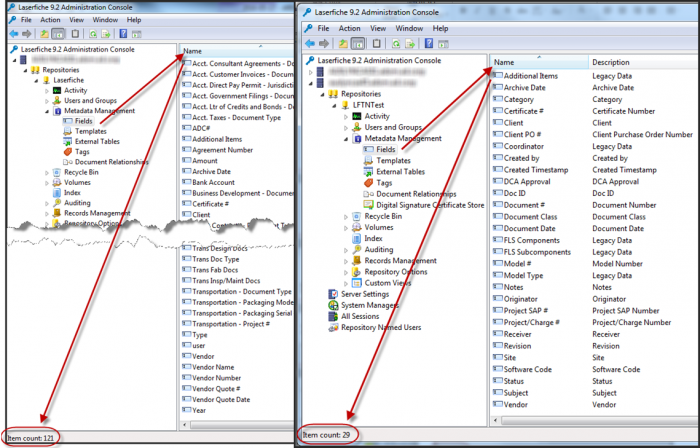 TN Americas created two processes in Laserfiche Forms to ensure that only finalized documents are stored in Laserfiche. In order to make documents such as design specifications easier to identify, each one is assigned a unique document number. This number is generated using a Laserfiche form. Once a user reserves a document number, he submits the new document into the system through a Document Control Review form. This document is reviewed by document control before Laserfiche Forms saves it automatically in the appropriate Laserfiche location. Once the framework and processes for managing new content were put in place, TN Americas worked with its VAR to migrate all existing repository content to the new folder structure and metadata templates. During this stage, the team also developed training material for users. “Training material is vital to achieving successful user adoption,” said Mark Stone, Technical Architect. During this stage, it was time to test the system and implement the appropriate security controls. Previously, security was assigned by departmental groups. The company decided to grant security by access function rather than by department, reducing the number of Active Directory groups from 24 down to six. 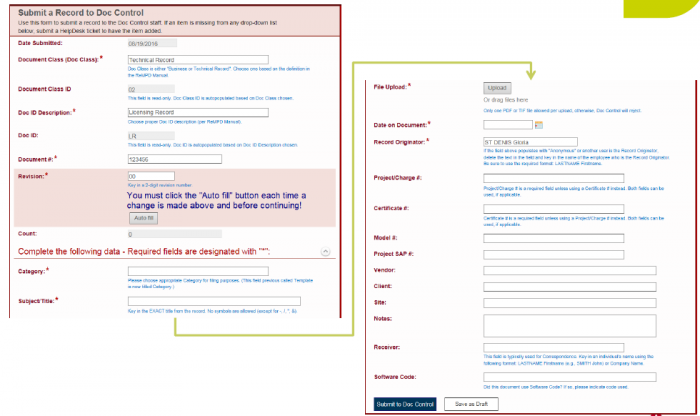 At this point, the two Laserfiche Forms processes described above were tested and users were trained. Finally, it was time to roll out the system to the whole company. TN Americas uses the Agile approach – as soon as they rolled out the new records management system and Forms processes, they were ready to receive feedback and tweak as necessary. Throughout all the stages, the team members were cleaning up data and communicating with each other through daily “schedule” meetings with project management, the IT department and occasionally, the VAR. Team members also held weekly “project status” meetings with the executive sponsor to keep him updated on the progress. The whole project was tracked in Microsoft Project and a spreadsheet with separate pages for open and closed tasks was used to manage detailed project tasks or issues that arose. Only final versions of documents are stored in Laserfiche, reducing confusion when searching for a specific record. All records are indexed properly so that they can be retrieved quickly. Security has been standardized, making it much easier to manage. All new content submitted into Laserfiche is thoroughly reviewed, so that users can be confident that they are always accessing the correct version.